Ursula is a paralegal at the Firm. She specializes in the area of Family Law and Divorce. 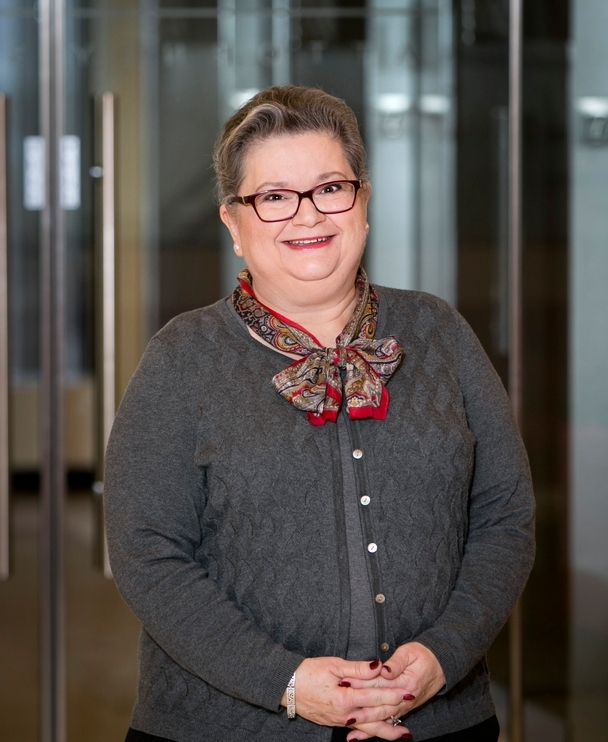 Ursula began her career in bankruptcy and civil litigation and has worked in Family Law for over ten years. She routinely assists clients in the discovery process and assembles and prepares the financial information required by the Court in divorce cases and other Family Law matters. Ursula earned a certificate in Paralegal Studies from Northeastern University. She is a member of the Central Massachusetts Paralegal Association and currently serves as the Association’s treasurer and membership director. Ursula also serves as the Association’s primary representative with the National Federal of Paralegal Associations.